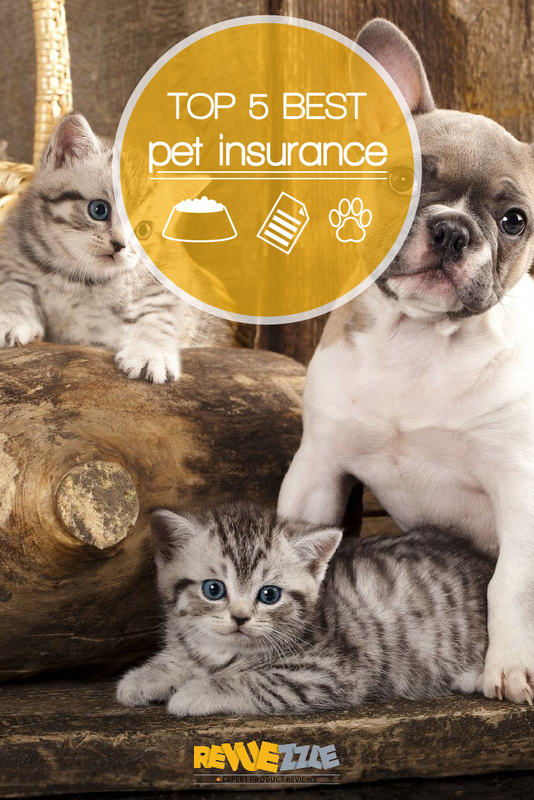 In an industry as competitive as pet insurance every company has to provide competitive prices and quality service if they want to stay successful. 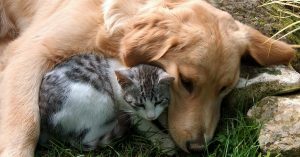 Yet just like in every other field the cream eventually rises to the top and it becomes obvious which companies provide superior service. 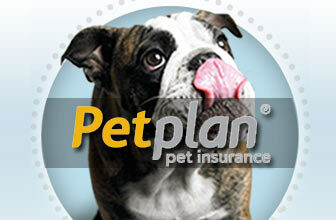 These companies go above and beyond to not only provide great policies, but to offer great service as well. 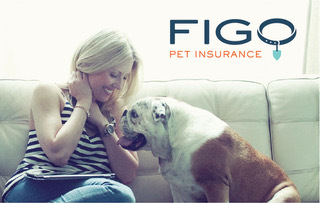 Based on factors including but not limited to price, limits, add-ons, customer service and reputation, we have developed our list of who we feel are the Top 5 Overall Best Pet Insurance providers. 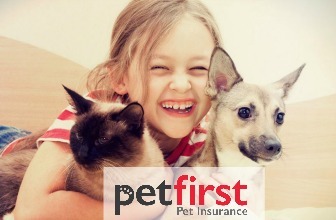 These companies offer great plans that will be guaranteed to put your heart at rest if your pet ever becomes sick or injured. 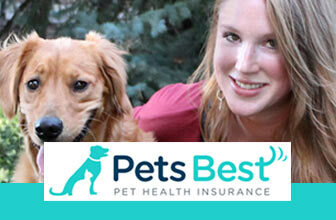 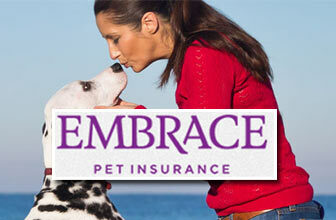 Say goodbye to expensive vet bills and hello to the best choice you’ve ever made for your pets health.